How complex is simplicity | Location Running. 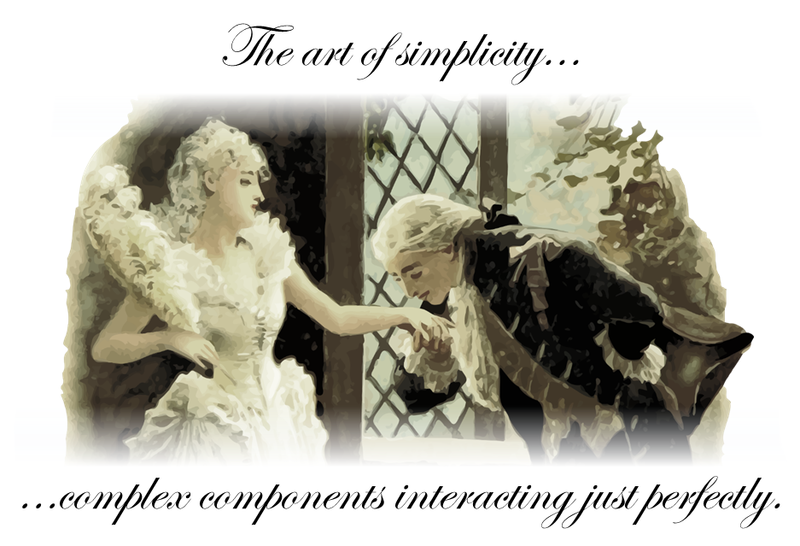 The art of simplicity: Complex components interacting just perfectly. RTLS solutions require very complex system elements to interact seamlessly. Amongst them, with users and with business applications.